Groucho Marx. 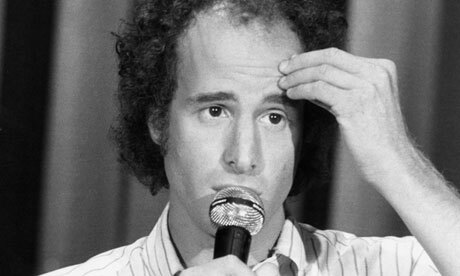 A quick wit and his double entendres earn him a spot in my all time top 10 comedians. 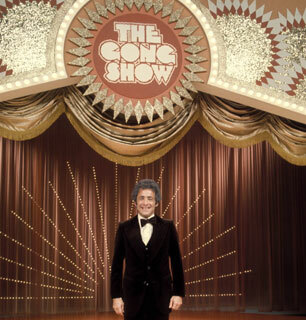 “The Gong Show" originally aired from 1976 to 1978. The American Idol show of the 70's. 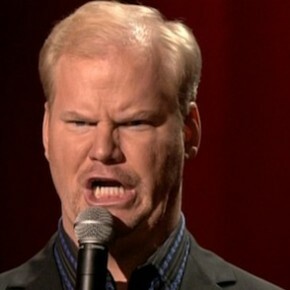 My last name and not-so-funny jokes earned me the nickname "Gong Show" in high school. 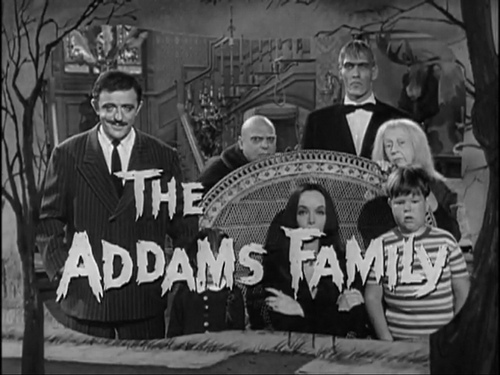 The Addams Family aired from 1964 to 1966. 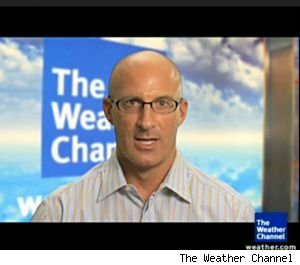 I watched a lot of reruns in the 80's and this was in the rotation. As I grow older, I am turning into Cousin Itt. Air Force One, a 1997 movie, was partly filmed at the Mansfield Reformatory (the same prison that was featured in Shawshank Redemption). I was paid as an extra for one day to rattle a metal cup with 200 other inmates as the movie's villain was released from prison. I was at the beginning of the cell block so my hand is probably not in the movie but they did feed me.